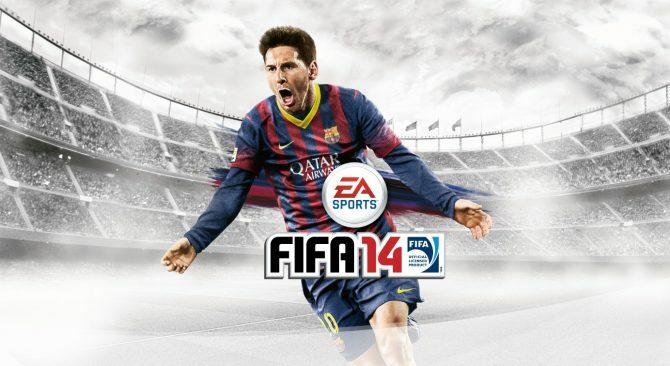 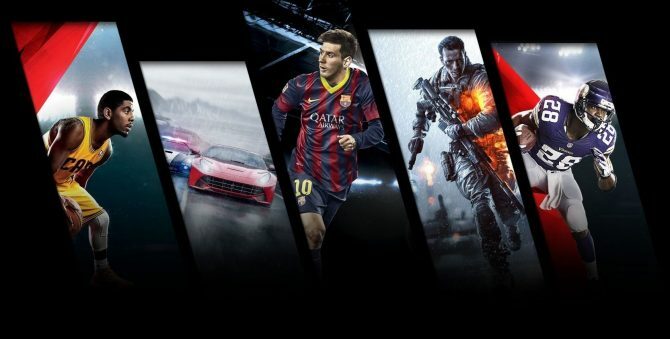 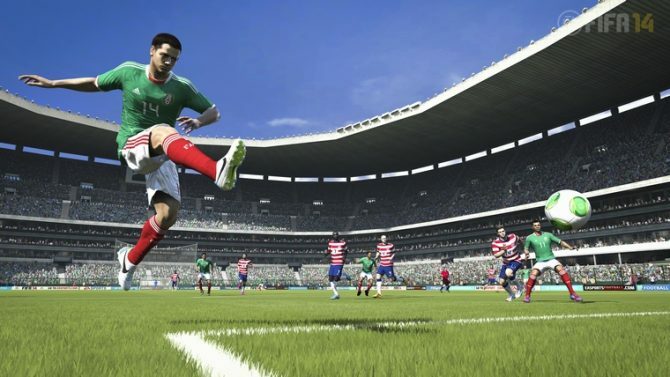 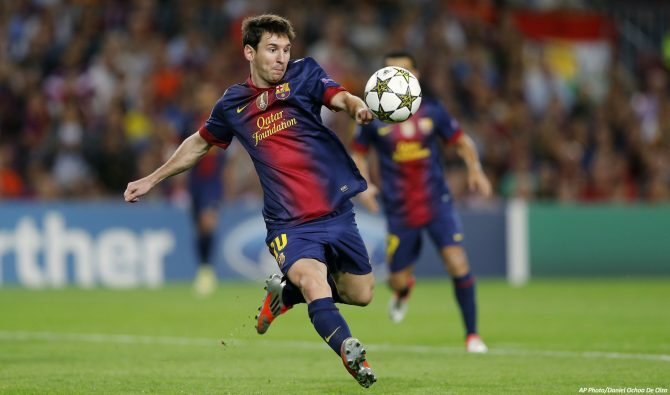 With the World Cup starting on June 12th, EA Sports is planning on getting in on the action with FIFA 14 and this time next-gen players will be included. 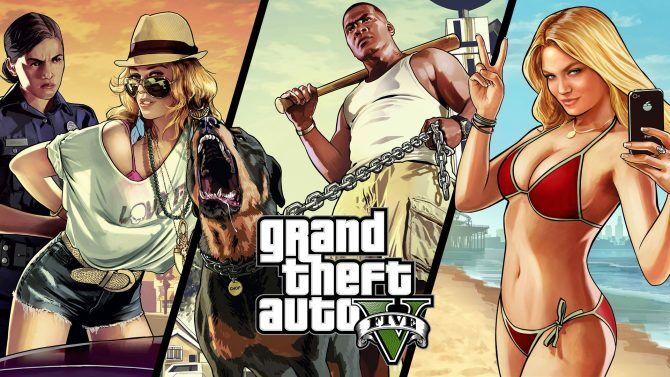 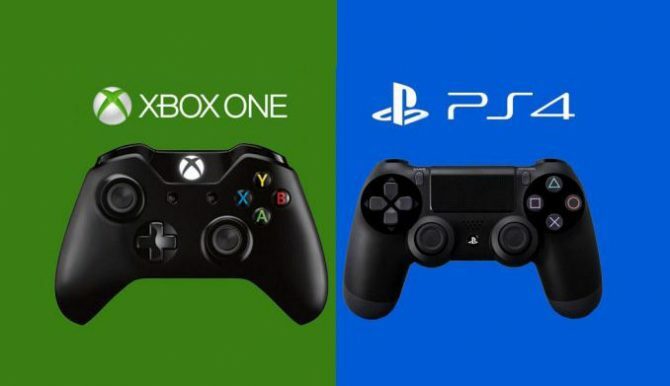 German market research firm Media Control sent a press release detailing the most popular game for PS4 and Xbox One in Germany, showing some interesting results. 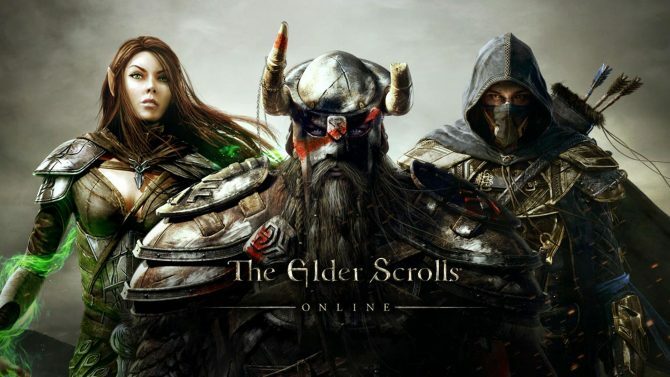 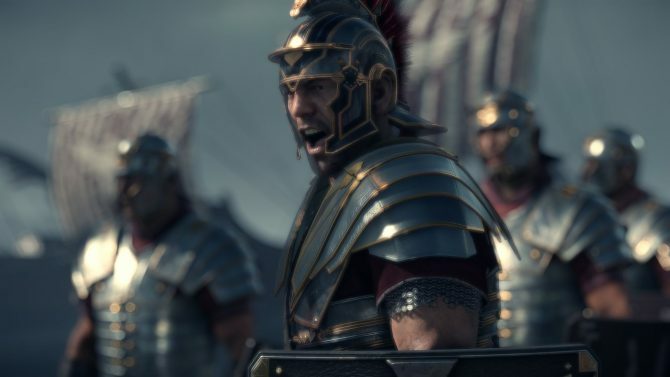 Electronic Arts must be feeling the next generation fever as we do, as it just released released a new sizzle reel trailer, showcasing its games for PS4 and Xbox One. 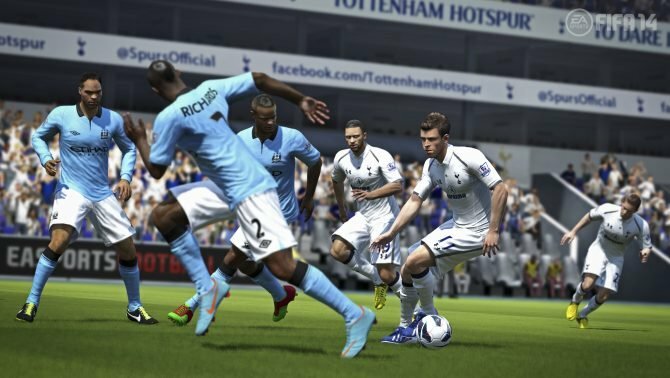 Ever wondered with FIFA 14 would look like on PS4 or Xbox One? 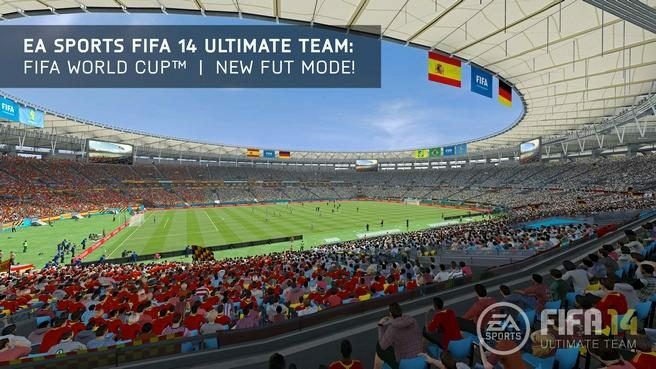 Thanks to EA the wondering is over, for they have released a new trailer showing the game in action on these next-gen consoles. 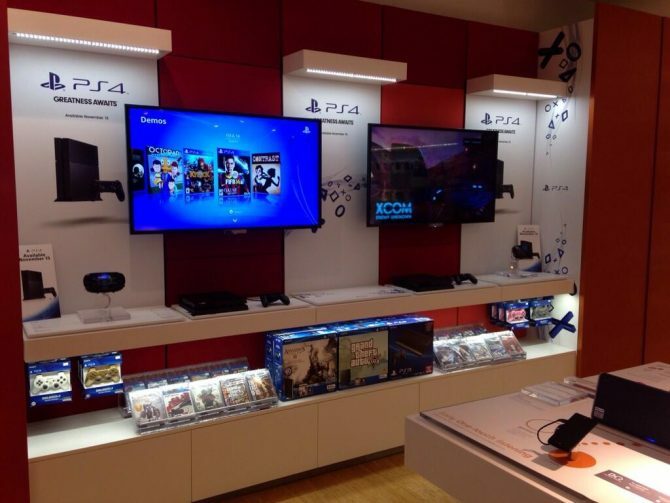 PS4 demo units are being distributed to stores around the world to let people finally get their hands on the coveted upcoming console, and videos are starting to surface for those that don't have a store nearby. 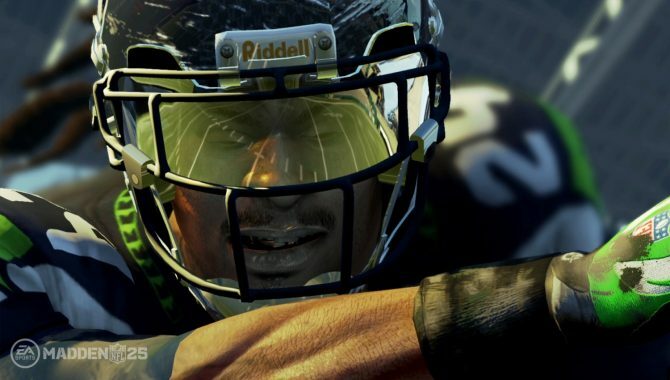 Electronic Arts has finally confirmed the release dates for two of its next-generation games, Madden NFL 25 and FIFA 14. 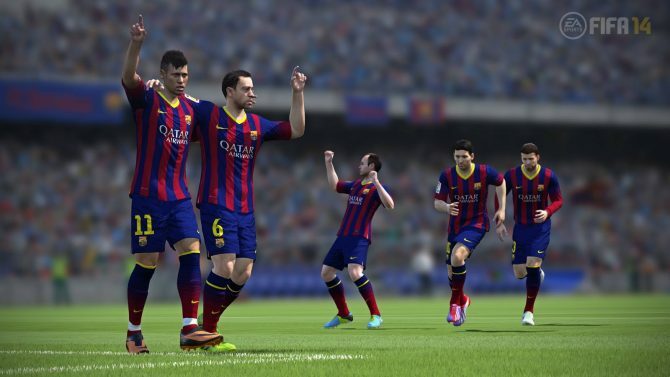 The complete list of achievements for the upcoming football (or soccer) simulation, FIFA 14, has been revealed. 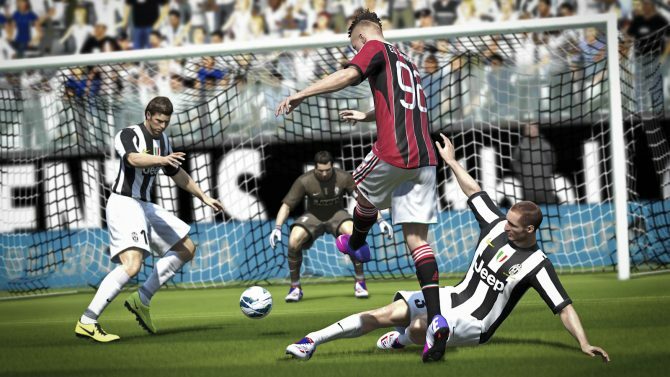 The achievements themselves pertain to scoring and accolades attained throughout the progression of the FIFA Ultimate Team mode. 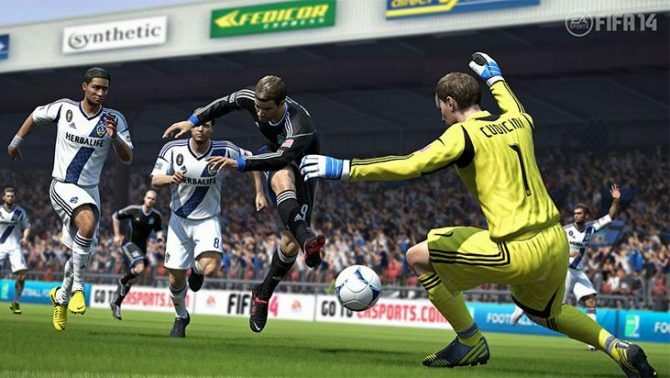 In an interview on PlayStation Access, FIFA 14 Producer Nick Channon explained upgrades to fan favorite features and new visuals to make the game and gameplay more realistic. 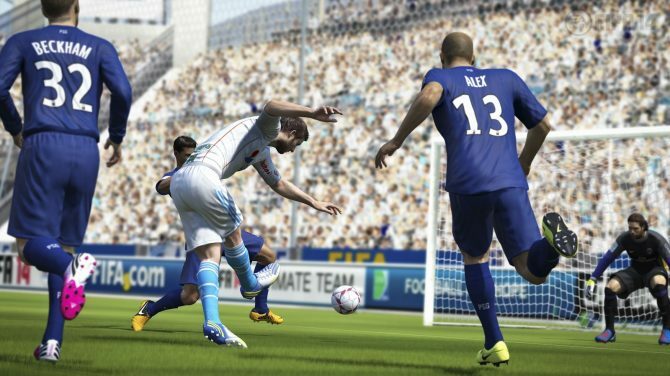 EA's cash cow, also known as FIFA, took this stage at their Gamescom press conference and made a big impression with an important announcement for players. 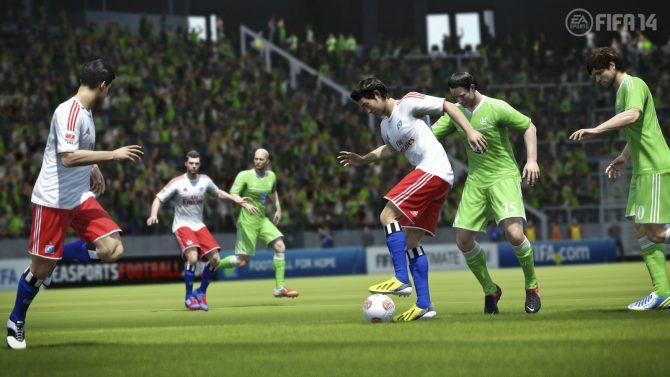 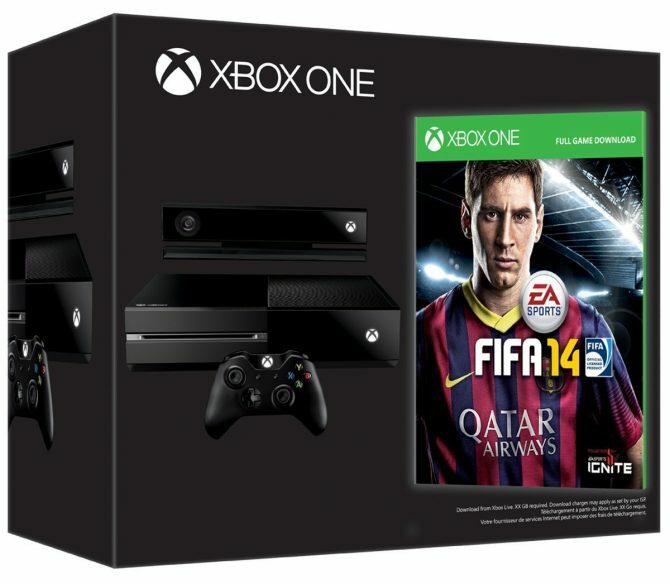 During its showcase event at Gamescom 2013 Microsoft just announced that FIFA 14 will come with every Xbox One preorder in Europe, at least while stocks last.